Want to learn more about Construction Partner? Please fill out the form below and a Construction Partner consultant will promptly follow up with you so you can discover more about the powerful features included in Construction Partner's various modules. If search engine, what keywords did you use? 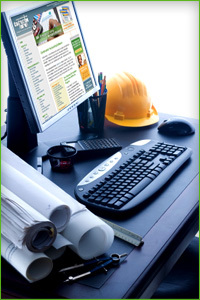 Copyright ©2010 Construction Partner Inc. All Rights Reserved.